Geisinger welcomed national health care leaders to "From Crisis to Cure, " a patient care symposium held at Geisinger Medical Center November 8-10, 2017. Featuring former Sec. of State and First Lady Hillary Clinton, former Vermont Gov. Howard Dean, MD; Sen. Pat Toomey; Ezekiel J. Emanuel, MD, PhD; Dean Ornish, MD; Gail Wilensky, PhD; and Pennsylvania Gov. Tom Wolf, leaders discussed the most pressing topics facing health care today and ways to cultivate innovative solutions. Everything we do is about caring for our patients, our members, our students, our Geisinger family and our communities. Founded more than 100 years ago by Abigail Geisinger for her central Pennsylvania community, Geisinger has expanded and evolved to meet regional needs and developed innovative, national programs in the process. We’ve become a coordinated intersection of services and providers – primary care and specialists, hospitals and trauma centers, insurance, medical education and research. Having all that working together makes it possible to do more to improve care, and test and share innovation that works – and that’s vital. But what makes Geisinger unique is the patients and communities who are the focus of everything – our essential partners. We have many exciting initiatives with our patients, but two foundational levers for better health are the Proven Portfolio, focused on delivering the best care every time with every patient, and MyCode, which targets understanding – and tailoring treatment based on – genetic influences on health. We started ProvenCare in 2006, identifying and consistently providing the best treatment for a specific condition to deliver better care at lower cost. It includes fixed payments and a 90-day warranty; if a patient needs more treatment, Geisinger covers the costs. ProvenCare began with elective coronary artery bypass surgery, expanded to hip and knee replacements and other surgeries, and then on to chronic conditions. ProvenNavigator built on this evidenced-based approach with team-based, coordinated care, known as an “Advanced Medical Home.” It emphasizes preventive services and helping patients adopt healthy behaviors, to minimize needs for surgery or disease management. 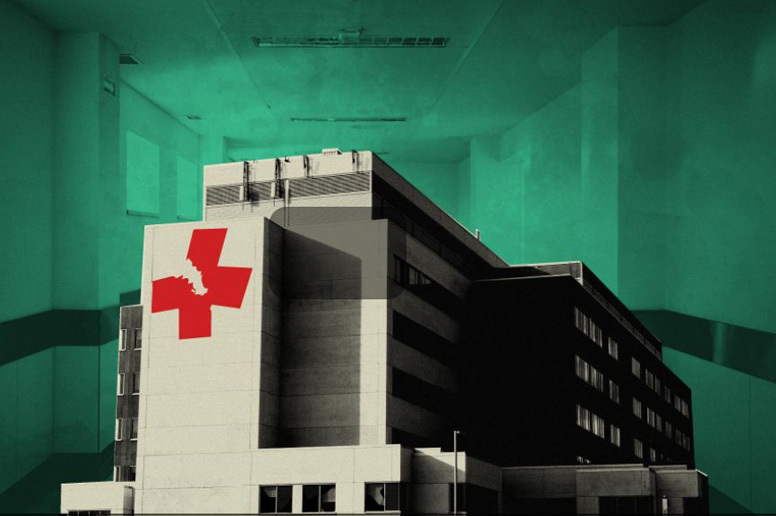 ProvenCare delivered great quality and safety, but during a period of rapid expansion, we lost focus on consistently providing compassionate care. That was the impetus for ProvenExperience, which guarantees the best experience for every patient, every time. To prove that we are serious about this commitment, Geisinger will refund a patient’s out-of-pocket charges, if their experience for that encounter did not meet their expectations. Since its inception in 2015, we’ve refunded more than $1 million dollars - a great investment for the best secret shopper program ever. 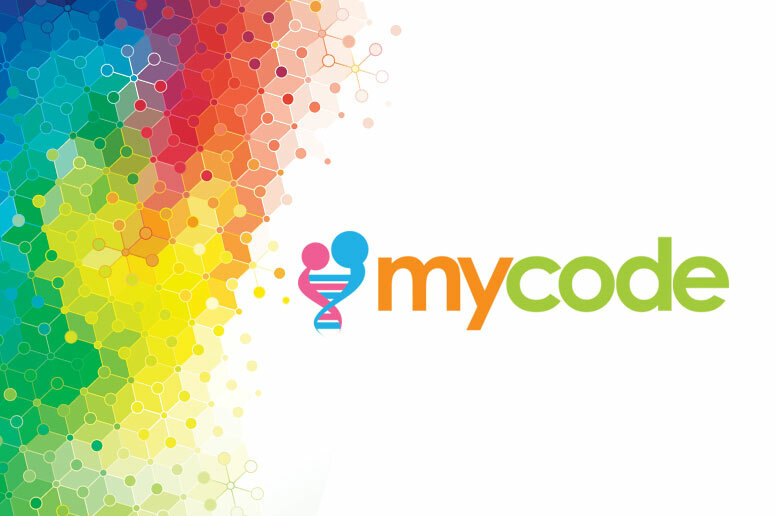 MyCode began in 2007 and is now the biggest biobank in existence - with potential to make healthcare better for patients not just at Geisinger, but around the world. 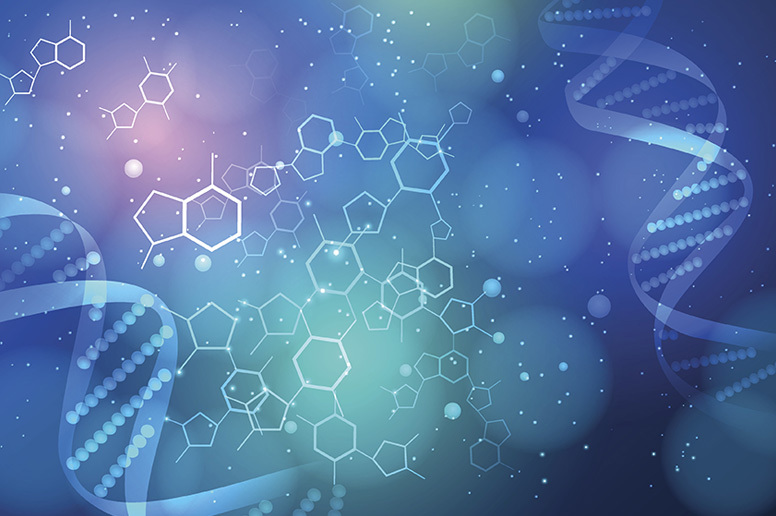 About 90 percent of the patients we ask let us look at their entire genomes. That’s huge trust; a typical rate is 15 percent. Our patients come from an unusually stable population – giving us volumes of data from more than 15 years of electronic health records. MyCode therefore provides unprecedented opportunity for early diagnosis and developing new and tailored treatments, or precision medicine. MyCode is already letting us help participants and their families prevent or mitigate the impacts of some identified genetic risk factors, including cancer and heart disease. Although Geisinger has moved the needle for quality care and access to service, we see growing need to remove other barriers to health. The region we serve has struggled economically for decades; community health status proves that zip codes and income levels are as essential health predictors as cholesterol levels or BMI. Our communities have big problems with diabetes, heart disease, opioid addiction – all issues we should be able to prevent. So, just as we tackle genomic factors, we must address social issues like poverty, and food deserts, environmental factors… everything that makes it hard to achieve and maintain wellness – for individuals, and for our communities. We need to understand and tailor our approaches to reflect the growing diversity of our populations to deliver culturally competent care. The broader environmental focus feeds directly into a new Geisinger initiative to meet patients where they live and partner with them and a wide range of experts in areas like community revitalization. This effort will use and build on everything we’ve done through ProvenCare and genomics, and in newer programs like our Fresh Food Farmacy. We – Geisinger, our partners, our communities – are striving to achieve economic health, environmental health, behavioral health through a comprehensive and systematic approach to promoting community wellness. 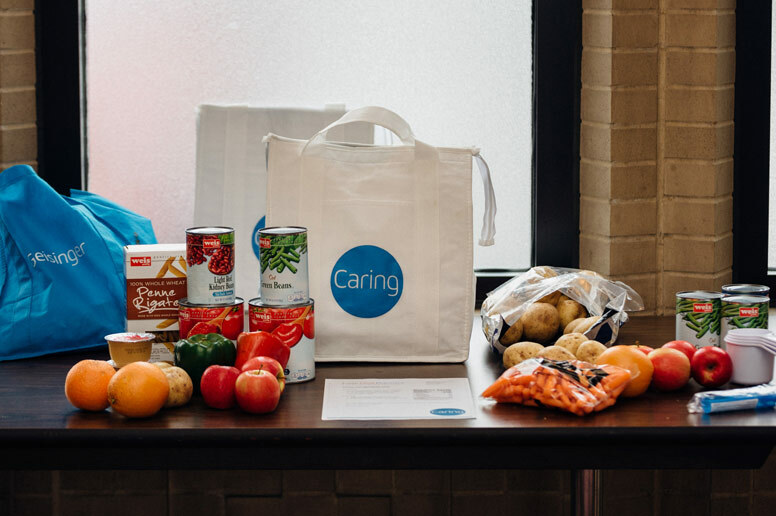 We’ve launched the effort in one community through Springboard Healthy Scranton. This approach may serve as a model for communities across the country and beyond; we hope that it will be replicated, adapted and adopted nationally and internationally. Because Geisinger is attuned to environmental impacts on health, we are very committed to environmental stewardship. By increasing energy efficiency and reducing waste, we help the environment in the communities we serve, contributing to better health for our patients and neighbors. As the region’s largest employer, all our new facilities are built green; we’ve achieved Gold or Silver LEED certification for 6 facilities to minimize our environmental impact, and installed a cogeneration power system that lets us save $2.5 million a year in energy costs for a single hospital campus - while dramatically reducing our carbon footprint. We’ve co-sponsored the Environmental Health Institute since 2006, to study the health impacts of traditional environmental issues like air and water quality, as well as land use and the health effects of the built and social environments. It's an exciting new beginning. But it's just a beginning. Because our patients, our communities, our health challenges are continuously evolving. That's the nature of caring. Stay tuned!